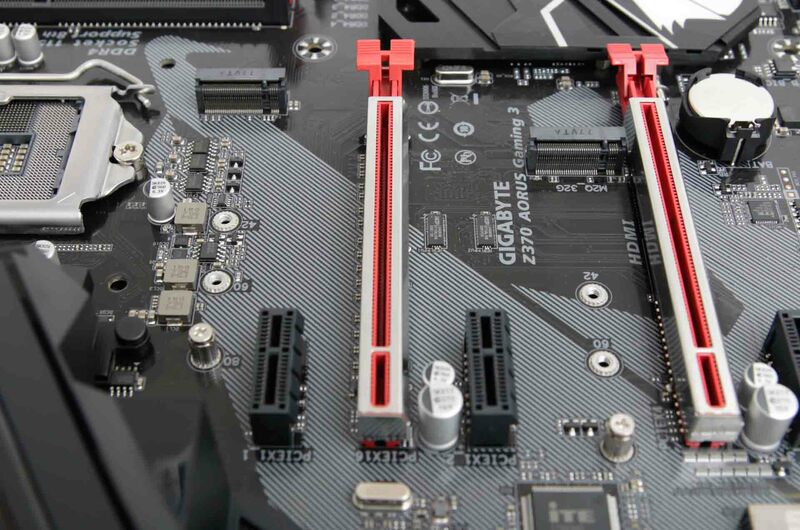 Not everyone has the budget or the need to spend big when it comes to motherboards, and the latter is particularly true when it comes to basic features. 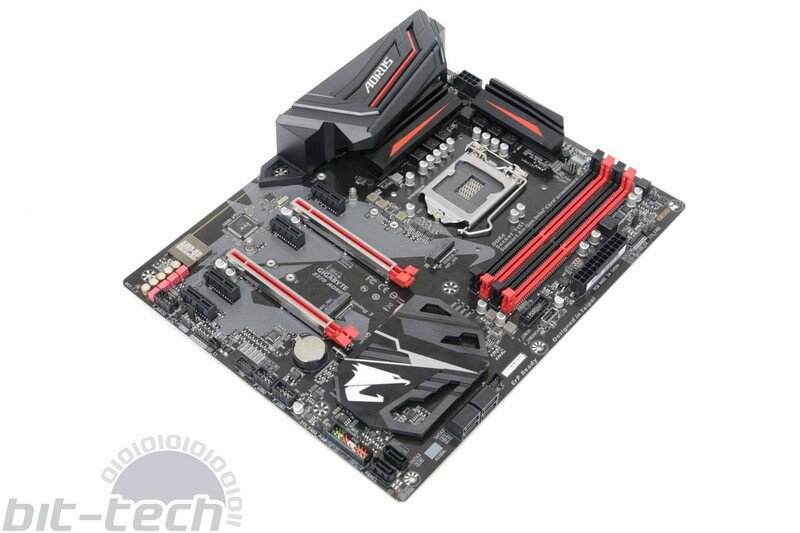 Overclocking and testing tools, RGB lighting, and M.2 heatsinks are all very well, but they're not essential and do bump up the price of any motherboard. So if you just want the basics - after all, most of us do little more than visit the EFI a few times to apply an overclock and set up fan control and perhaps RGB lighting before we crack on with a few years of gaming - then there are plenty of options to get on Intel's Coffee Lake train with a Z370 motherboard for less than £150. 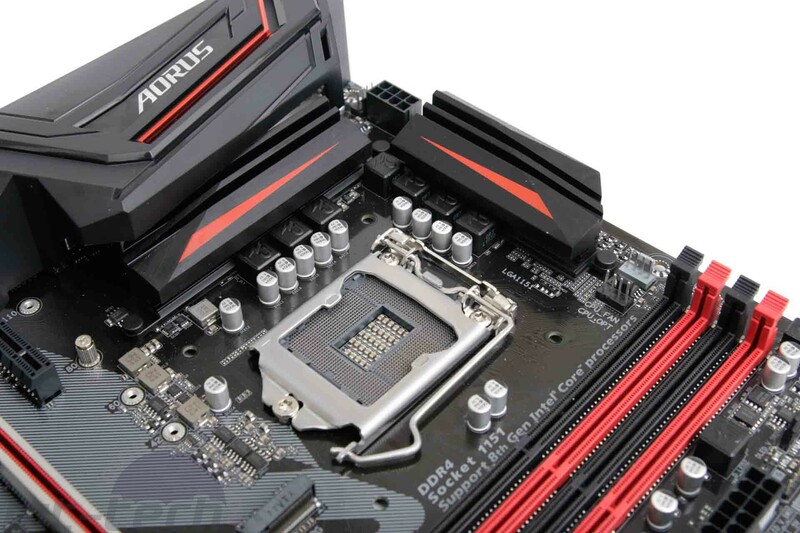 In fact, if you shop around, the Gigabyte Z370 Aorus Gaming 3 can be had for less than £140, making it pretty close in price to MSI's excellent Z370 SLI Plus. Things look set for a decent showdown between the two budget-friendly boards, as both have managed to tame their price tags without cutting back the feature list too much. 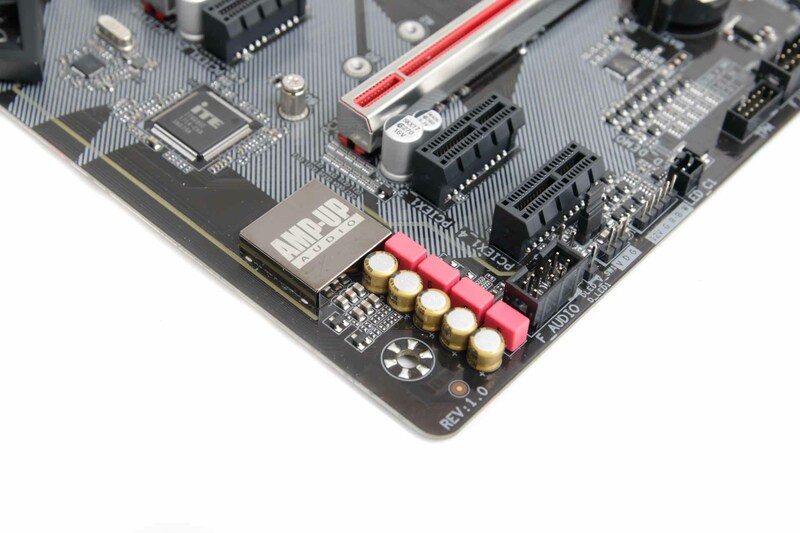 They both offer full-fat Realtek ALC1220 audio and the full complement of audio jacks for multi-channel speaker systems, although Gigabyte here lacks an optical output - something you do get on the MSI board. You also get isolated audio circuitry that., along with the PCH heatsink logo, is RGB-illuminated, although we're not looking at the artificial sun-like luminance you could expect from one of Gigabyte's more expensive boards. You'll also need your own RGB LED strip extension cables, as none are included in the box. 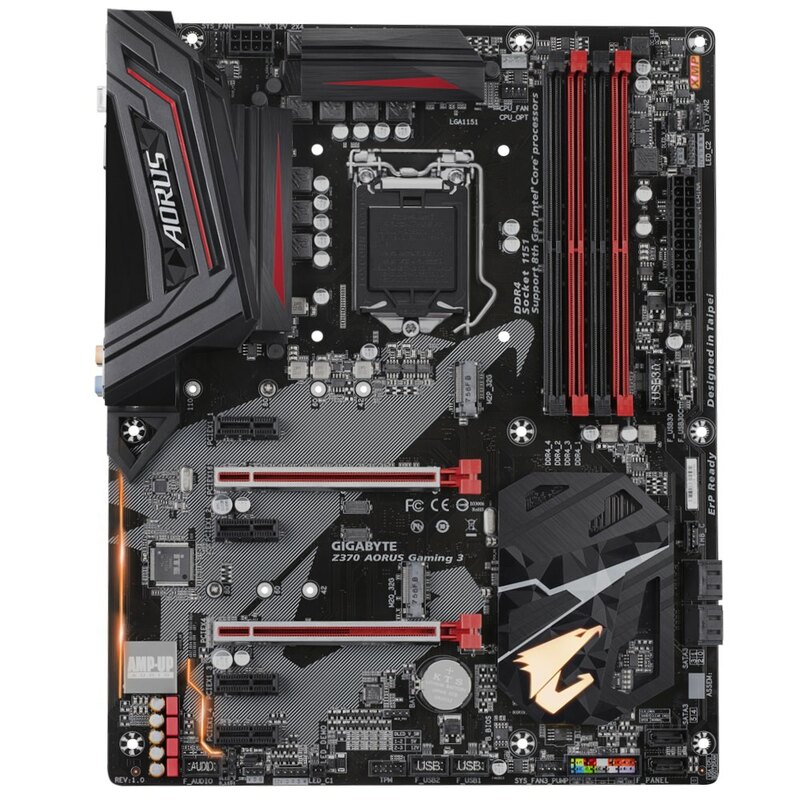 The PCB is perhaps not as swish as the black one on the MSI board, but you get a similar layout with an extra PCIe x1 slot as well as steel-reinforced primary PCIe x16 slots. 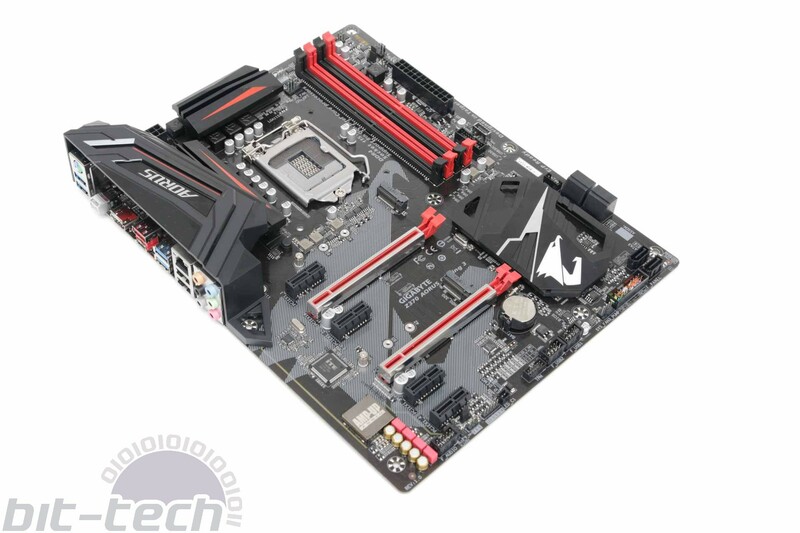 The aesthetic points continue to stack in the MSI board's favour thanks to all the SATA 6Gbps ports and USB 3.0 header sitting parallel to the PCB, but at least Gigabyte has included an I/O shield as well as two hefty heatsinks. The rear panel is fairly typical, with a mixture of USB 2.0, 3.0, and 3.1 ports with both Type-A and Type-C ports for the latter as well as a header on the PCB for front panel Type-C ports (limited to USB 3.0 speed, however) - something missing on the MSI board. However, the LAN port here is Killer-powered rather than preferred Intel on the MSI. 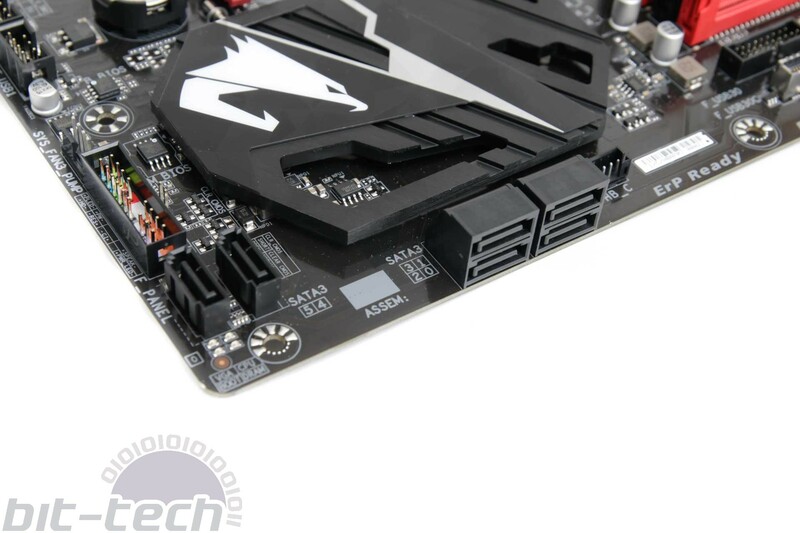 There is one overclocking tool present on the Z370 Aorus Gaming 3, though, which is an OC button. This you can press while in Windows to automatically overclock your hardware. With our Core i7-8700K, this hit 4.9GHz with a fairly high vcore of 1.35V, which pushed our all-in-one liquid-cooler to the limit. Sadly, upon rebooting, this is reset to stock speed, so it's only useful as a temporary overclock, and even then, you'll likely get better results yourself seeing as our CPU is happy at 5GHz with far less voltage.